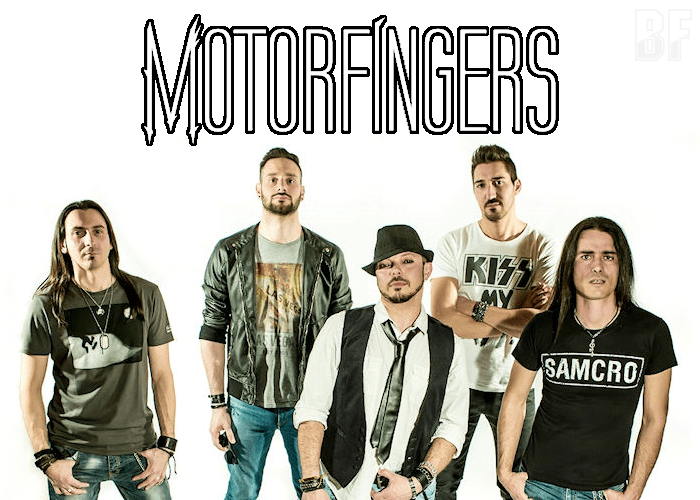 MOTORFINGERS is a modern Hard Rock band founded in Modena (Italy) in 2008 by two tight-knit guitarists Max Barbolini and Andrea “Spy” Spezzani, with intention to play original tunes singing in English. Their music is inspired by the most intense rock spirit and combines intense melodies with heavy guitars, ranging from wonderful ballads to harder and more aggressive tracks, which evoke some kind of US rock/metal. The band released two mini-EP and two albums, “Black Mirror” (2012) and “Goldfish Motel” (2016), through logic (il) logic Records. Fans of an edgy heavy rock should check out their new album. 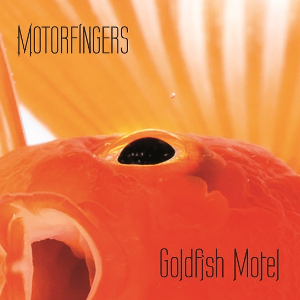 MOTORFINGERS has appeared on the stage of the prestigious festival “Masters Of Rock” in the Czech Republic.